We continuously work on improving the information we display on this webpage, and will add more frequently asked questions as they appear in our mailbox! If you want to read the user manual for your product, go to our product documentation page. Download was ok. ‘HHR Updater’ starts when I run the downloaded ‘HHR Animali Installer.exe’, but stops half-way, or gives an error message and stops. These are symptoms caused by one of the below listed. (to do so: Google ‘.NET Framework 4.5’ and go to the first official Microsoft page. Here you can download it. Follow the instructions). After this, run ‘HHR Updater.exe’ again. Big chance that it now works. 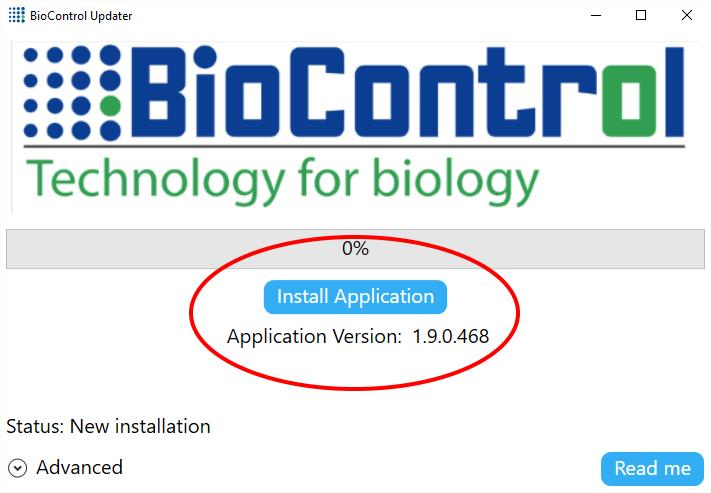 In this case there has been a problem with the loading of the program from the PC to the HHR. Turn the HHR off. Connect the HHR to the PC with the USB cable (do not connect the power cable). Make sure the HHR is turned off (black screen), if it is turned on hold the “on/off” button to turn it off. Load program to HHR again by clicking “start” on the Program Loader. Turn the HHR on while the Program Loader is “looking for device”. Make sure all kables are well connected. This should solve your problem. 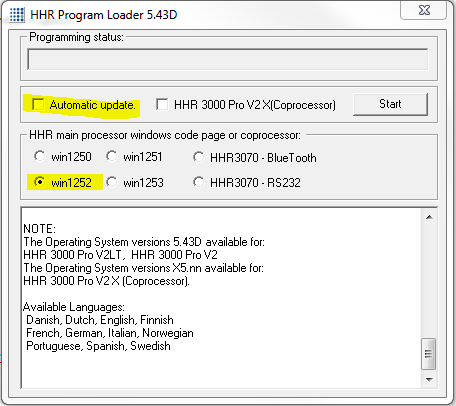 I'm trying to update the operating system of my HHR. 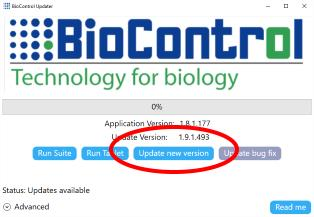 When i update the firmware it also wants to install a co-processor. Is there a way around this? In this case you can set the Program Loader.exe to the “no automatic” mode. See picture below. I want to buy/activate an additional module. password so that we can help you. After downloading the file, click the executable. used to run VaDia Suite. VaDia Suite will start-up when you click this shortcut. VaDia Suite is designed for PC’s with Microsoft Windows Operating System. 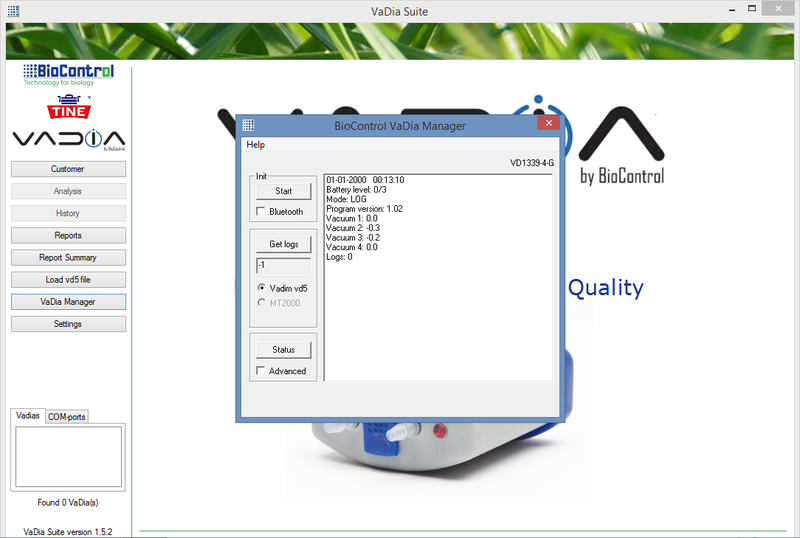 Administrator privileges are necessary for downloading, installing and running VaDia Suite. Download was ok. ‘VaDiaSuiteUpdater’ starts when I run the downloaded ‘VaDiaSuiteUpdater.exe’, but stops half-way, or gives an error message and stops. 2. These are symptoms caused by one of the below listed. After this, run ‘VaDiaInstaller.exe’ again. I have started using VaDia Suite on a new computer and want to bring log and customer data from the old to the new computer. You can click Import or Export to transfer all data from and to Vadia Suite installed on different computers. This function makes a backup of all your customers data. When I have done a test in VaDia Suite I click on create a report, but it opens in Word Pad and the PC does not recognize it. 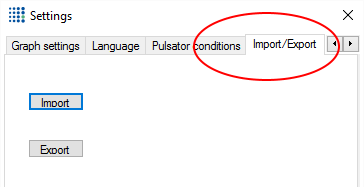 How can I change this? The software associations are most likely incorrect. Once there find the name .pdf and see if the current default is set to Adobe reader. Please go to your software “Settings” and “Language” tab and check what font is set for the report. Please set your font to “Arial” or “Times New Roman” and check if that solves your issue. When running the Vadia Suite Updater it repeatedly keeps flashing in and out. 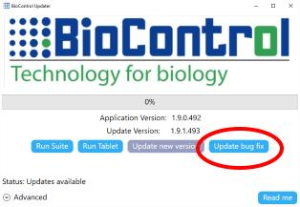 Please make sure that your VaDia is connected to your device via USB cable provided by BioControl. If neither of these solutions solve your issue, please contact support@biocontrol.pl. Please make sure that your VaDia is initialized in Bluetooth mode (Blue LED blinking). devices and try to look for the device in Vadia Suite again. We would also suggest obtaining a removable Bluetooth dongle connected by USB to your device. This usually helps solve Bluetooth connection issues. My VaDia is not shown as connected on my PC when I connect it via USB. 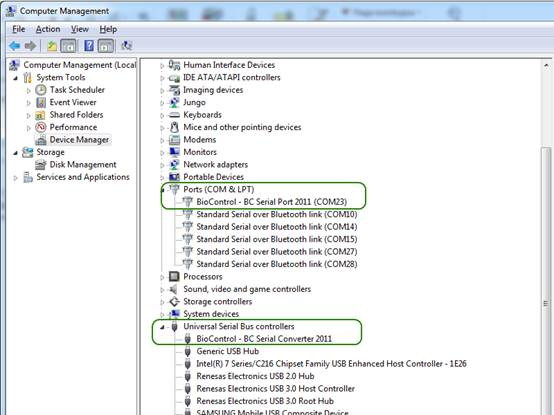 Even if you cannot see the VaDia as connected under the general “Devices and Printers” overview, the VaDia is connected when you can see it through the Device Manager. 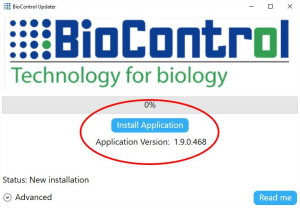 You are therefore able to get your logs off the VaDia, and the VaDia is connected to the PC, even if you cannot see it under “Devices and Printers” initially when it is connected, and even if it says “Found 0 VaDia(s)” in VaDia Suite. 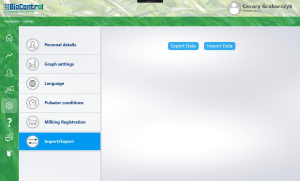 After you have opened the VaDia Manager you will be able to see the VaDia as visible under “Devices and Printers”.